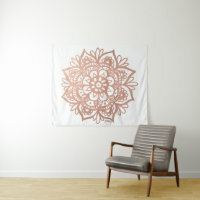 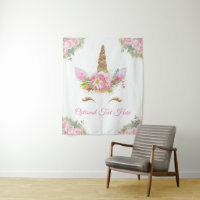 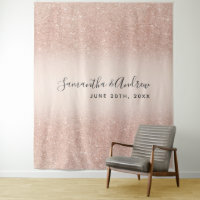 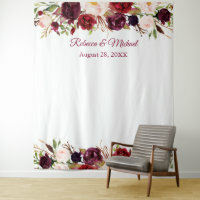 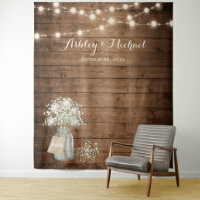 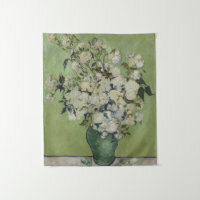 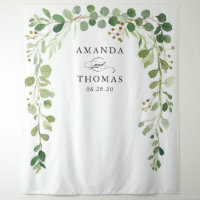 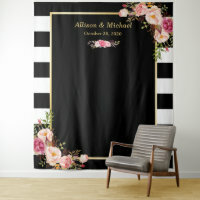 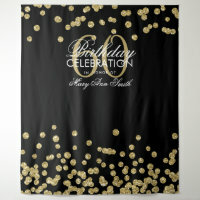 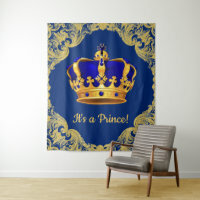 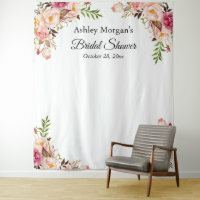 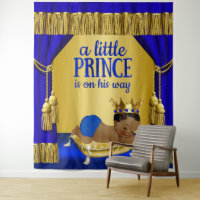 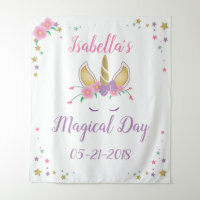 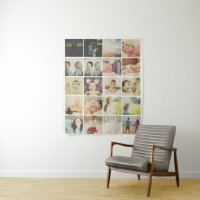 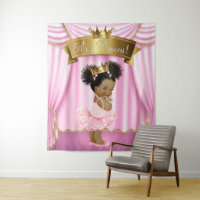 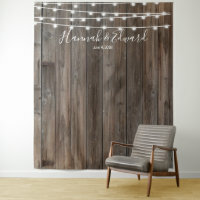 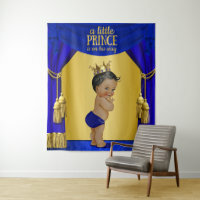 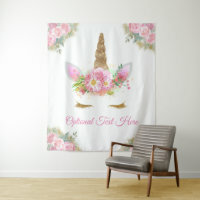 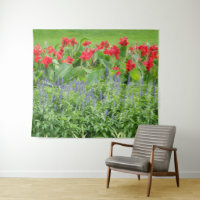 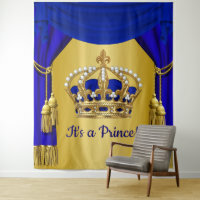 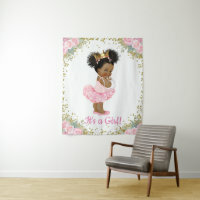 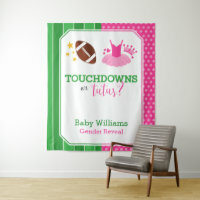 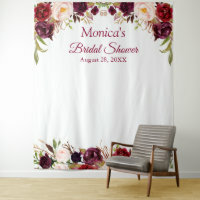 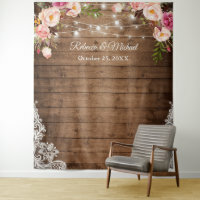 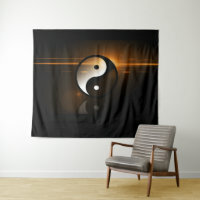 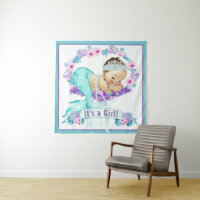 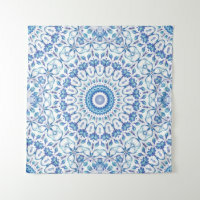 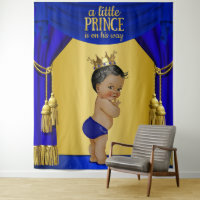 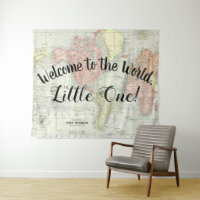 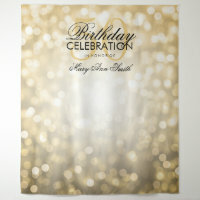 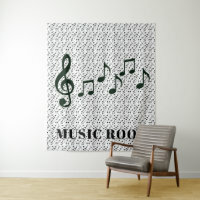 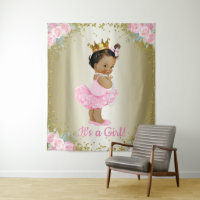 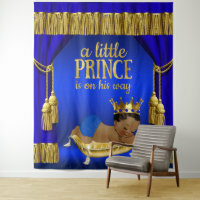 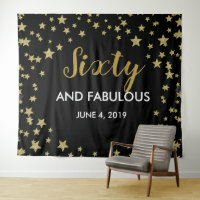 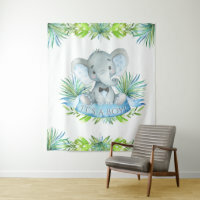 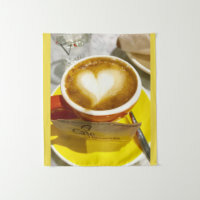 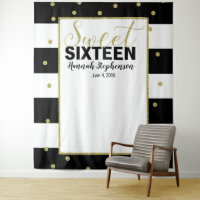 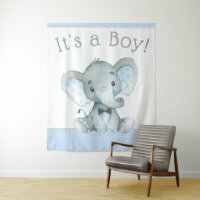 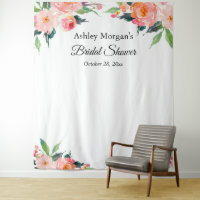 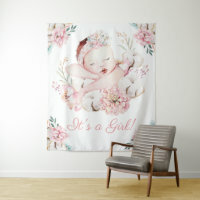 Personalized photo wall tapestries, Add your own photo to create a unique gift. 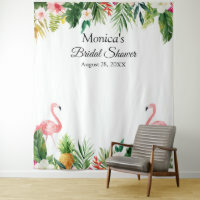 YOUR PHOTOS, TEXT & COLOR custom tapestry Using the "Customize it" function, you can change the background color to any color you wish. 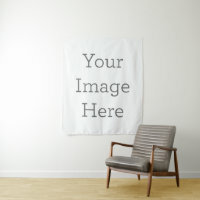 Sample images by freepik.com (used with license), modified by me. 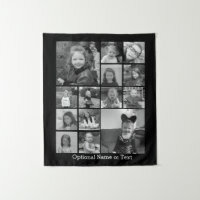 See my store for more custom photo products.